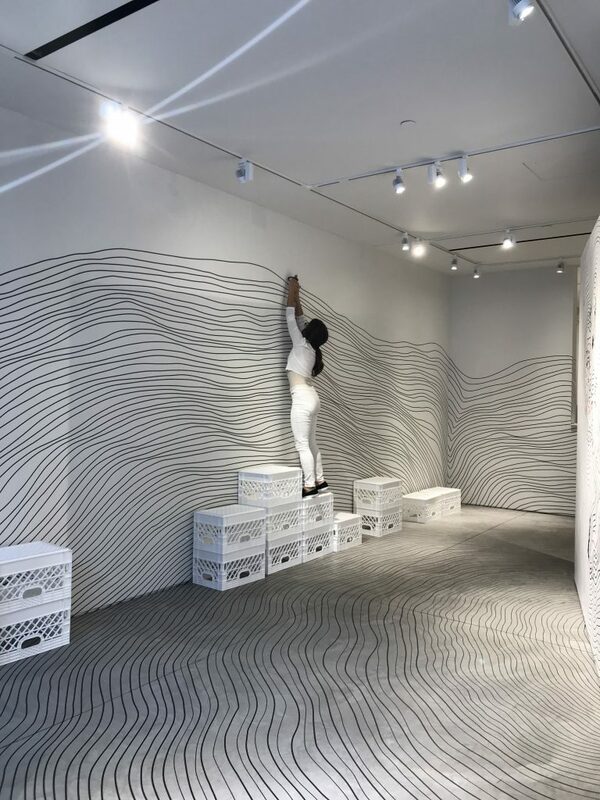 The performance, for Claudia Vieira, is an act of connection between body and space. 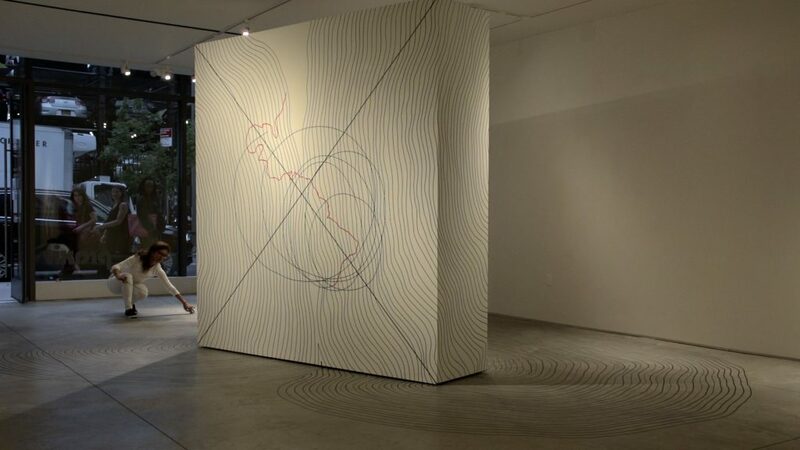 The movement of her gestures rises from organic connection to surfaces and allows the artist to blend her body into the architecture and resort to drawing as the most direct expression of thought. 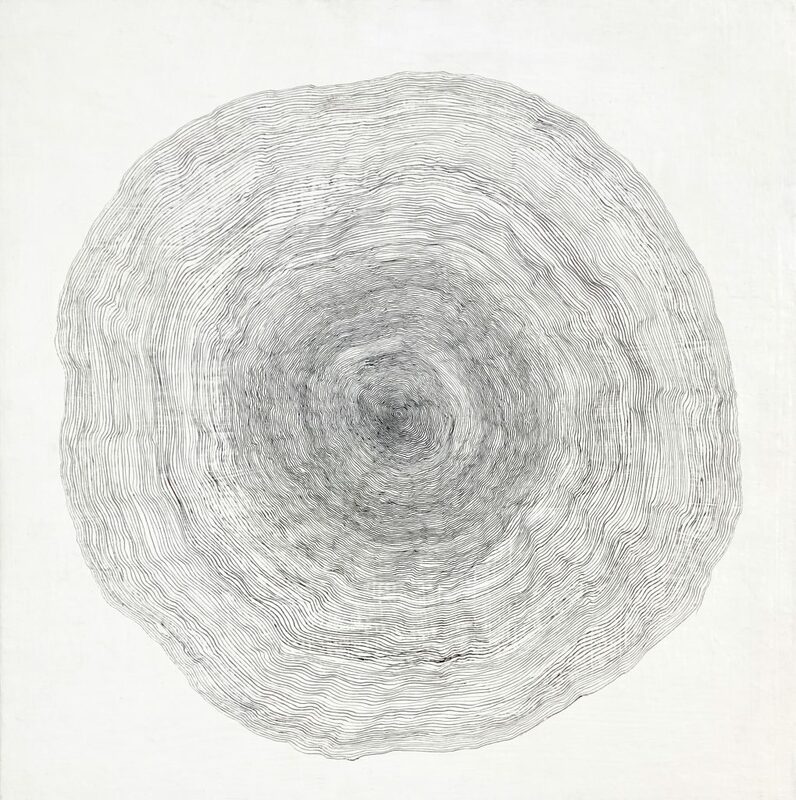 it does not matter if Vieira makes use of pen, tape, ink or charcoal, Vieira’s distinctive qualities are highlighted by the empirical relationships of her own body with the surrounding environment and the recording of lived time. 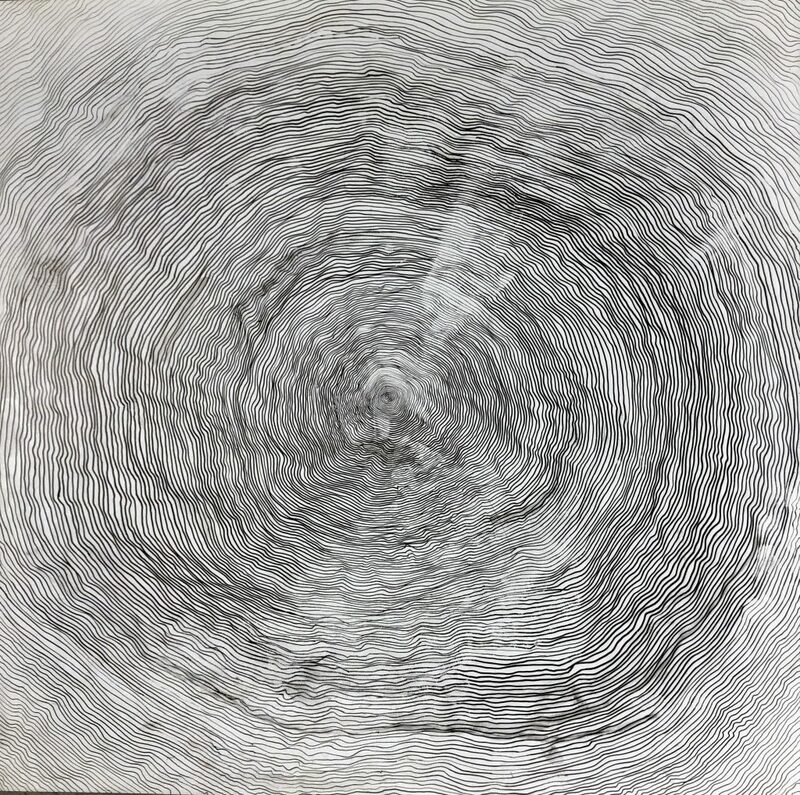 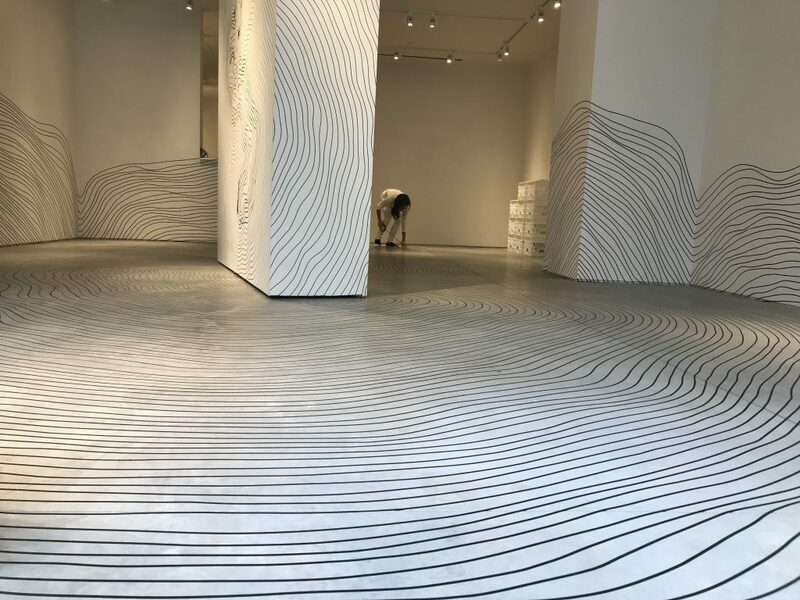 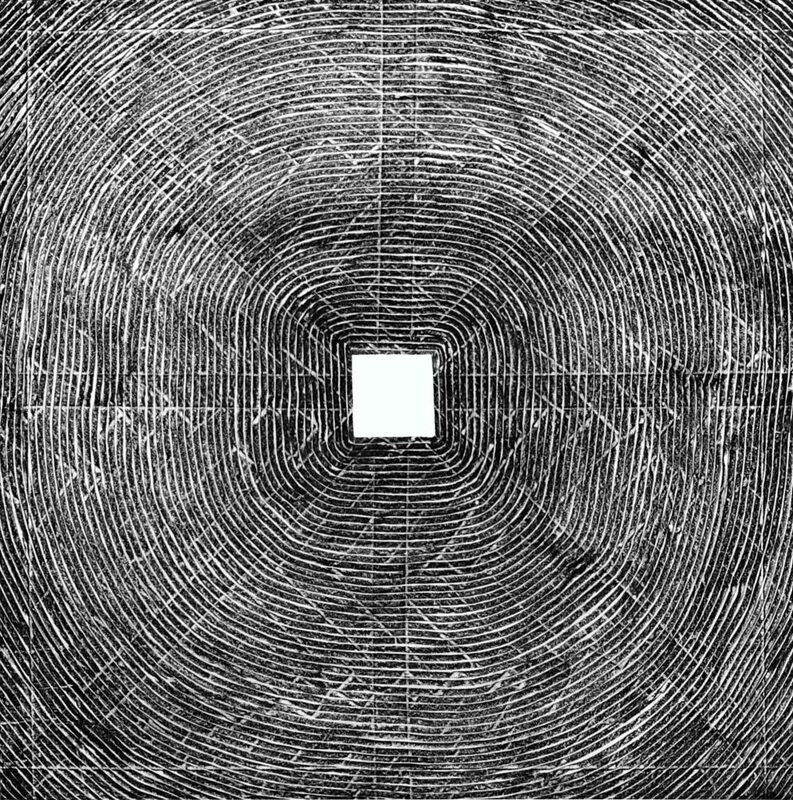 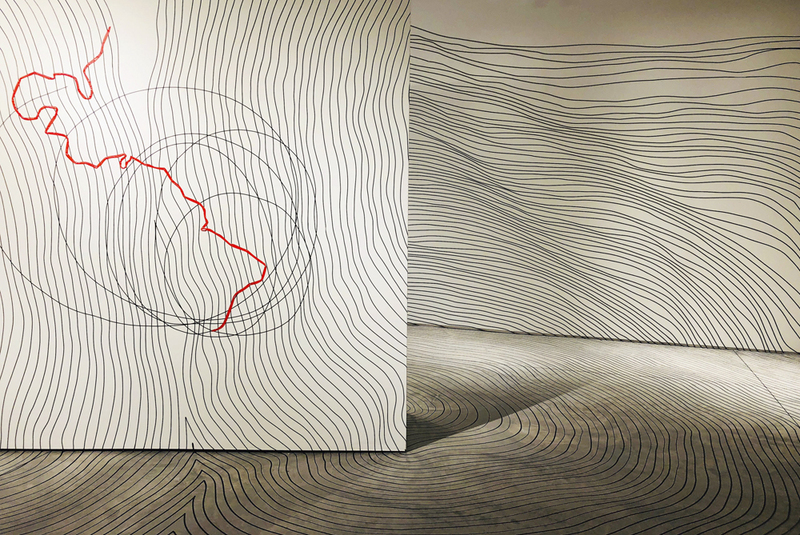 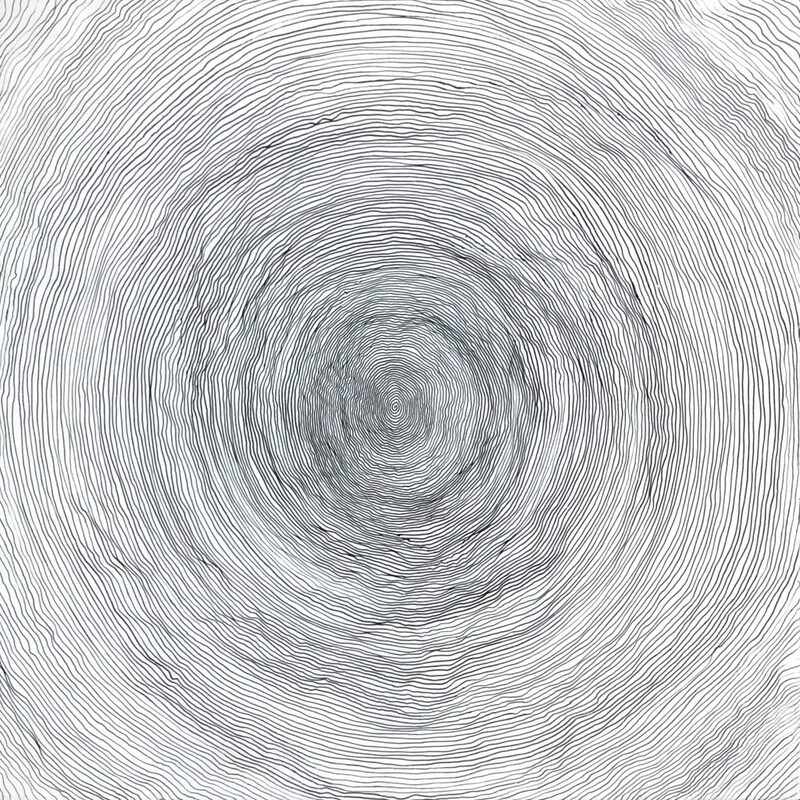 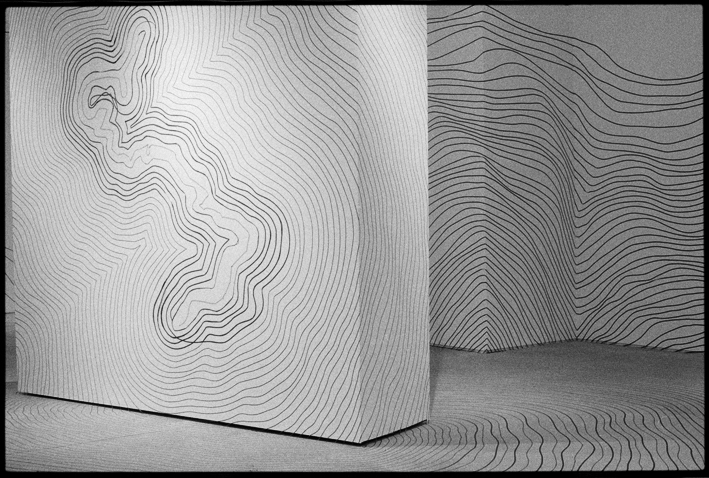 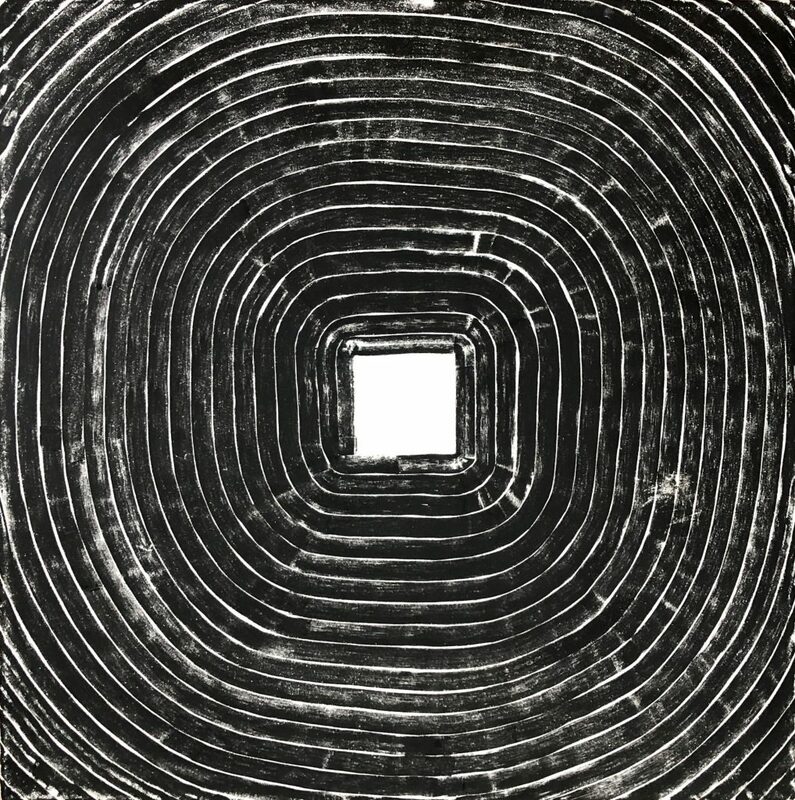 Vieira creates optical abysses and one may accompany the experience in an eye-body exercise: delve into the content between the continuous line once whiteness becomes a source of exploitation by the senses, a sensuous fluidity leading to fundamental questions about existence. 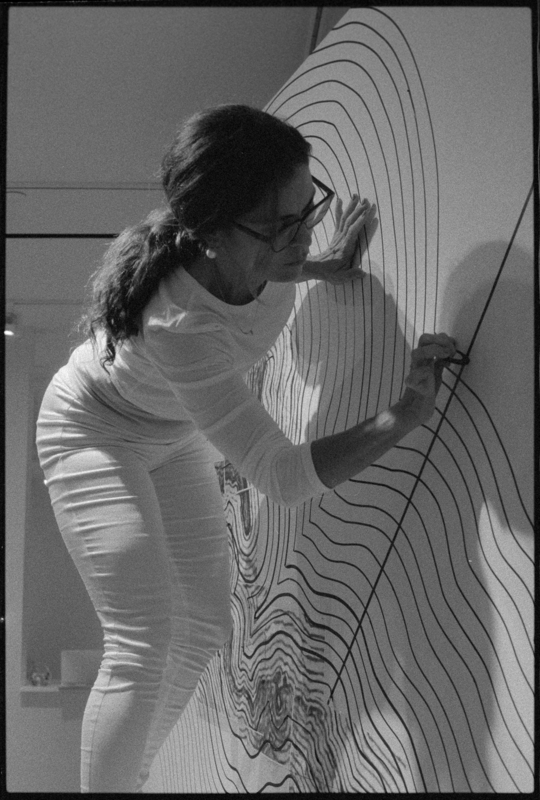 Alternatively, it is possible to make an attempt at counting the number of threads in order to measure the equidistance, abstraction and physical integration which shows a kinship with art as redefined by Lygia Clark.